I was rather busy in the past few days, moving some things into the cafe and such. But now i'm free! 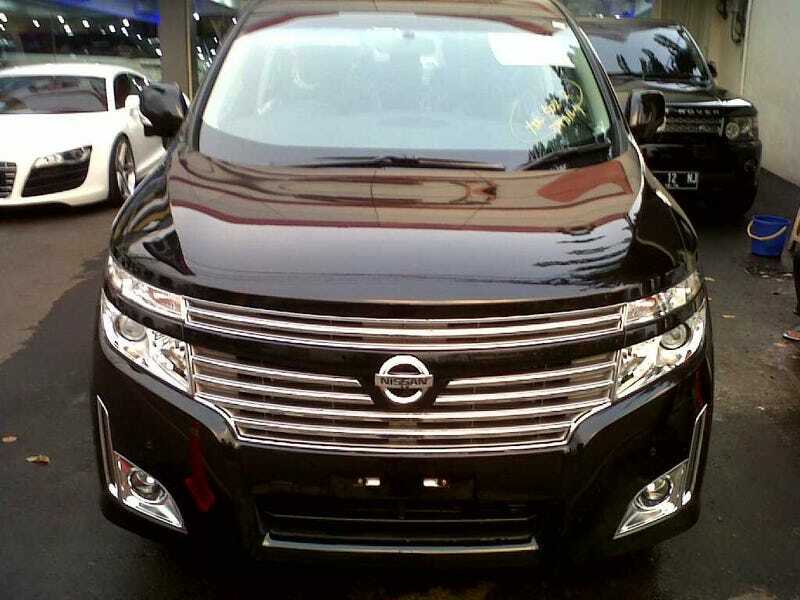 Here's a brand new Nissan Elgrand for your problems. That particular Elgrand was a leftover from previous model year and offered with a huge discount. But i won't buy it since it's the lowly 2.5l version with fwd. I want something bigger.